A language is lost once the last surviving native speaker dies. Imagine being the last surviving speaker. Imagine no one understanding you when you speak as you want to. You’re in the library. You’re browsing the books about language. 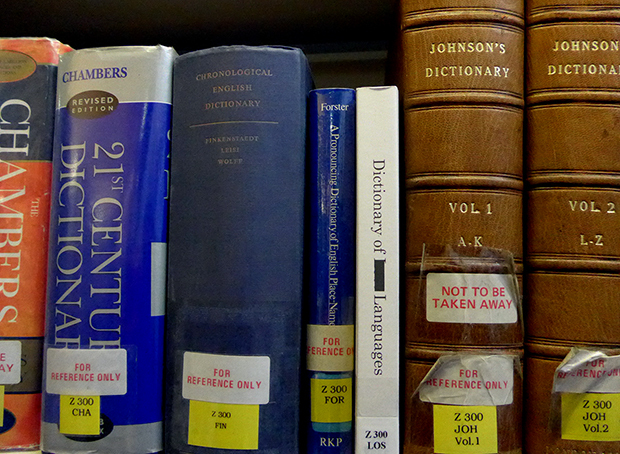 You follow the classification system along the shelves – 413: dictionaries. 414: phonology, 415: grammar, 416: is no longer used. Except today you find that between 415: the books on grammar and 417: the books on dialectology, a new volume has been slipped in. It is The Dictionary of Lost Languages. 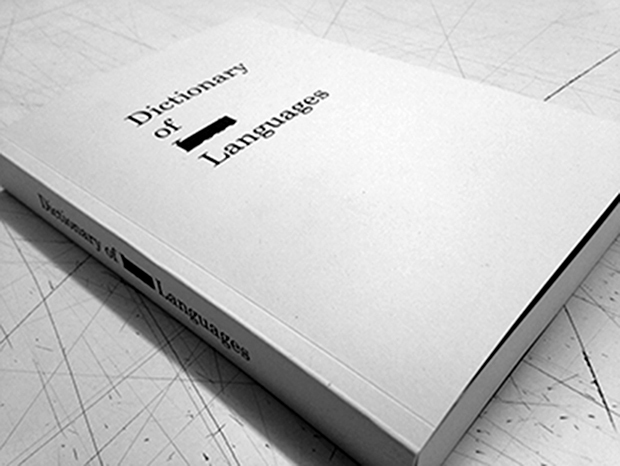 The Dictionary of Lost Languages is an artists' book. It may look like a dictionary but once you open the pages and start reading the alphabetical noting of every language that has become extinct, you will also find the stories that accompany the history, drawings and maps to underline the ways that first war, then imperialism and now globalistion are speeding up the process of language extinction. The book as an object, and its intervention into the orderliness of the library’s system, is a disruption. The intervention suggests the possibility of humanising this system and by extension any system. It is a momentary call to the human and the idiosyncratic.